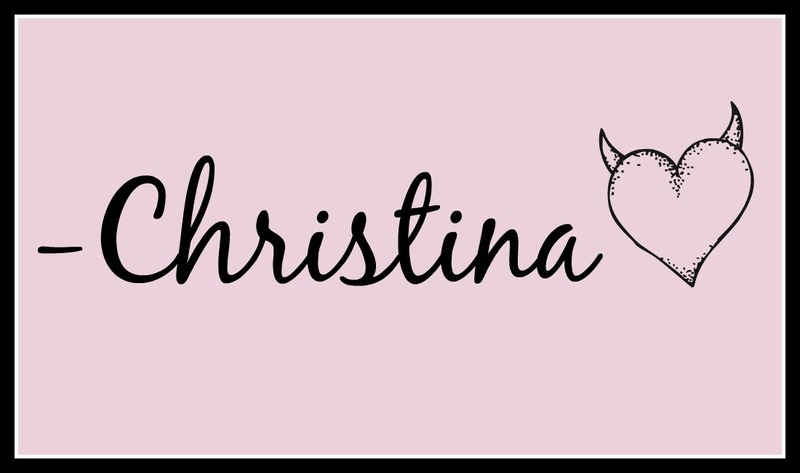 I have another Booksparks Fall Reading Challenge selection for you today, and a HUGE thank you again to them for letting me be a part of their program. While I'm convinced I will never unbury myself from the reading hole I got in when we moved, I am so appreciative that they...along with others...have faith in my abilities, and continue to send me books! 😁 What I really need is a vacation that involves me with no smartphone or television, sitting in a comfy chair with my stack of To Reads and zero interruptions. A girl can dream, right?? 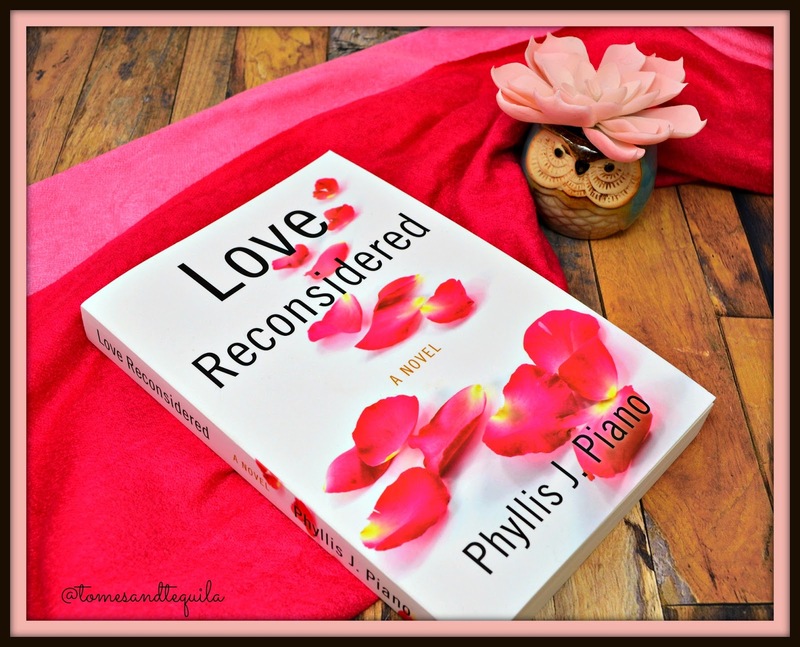 Love Reconsidered by Phyllis J. Piano is a story of love, loss and grief. Sunny and Stu are high schoolers in love. When Stu's parent, Ted and Gerrie, sit him down and explain that they are divorcing...he is devastated. But his mother's confession of her love for Sunny's father Durk sends Stu rushing out of the house on his motorcycle, where he's promptly struck by a car and killed. Sunny, who has had the same conversation with her parents, has hopped in her car to see her boyfriend...but finds him dying on the side of the road. Filled with grief, she blames her father and Stu's mother for her boyfriend's death. Ted, and Sunny's mother Aleen, come together to help each other heal. What follows is a tale of people trying to find their way following a tragedy. Honestly, the description sounds a little like a soap opera...and at times, the book felt eerily similar to one. Or maybe I've read too many books recently with people grieving, but I don't think that's my issue with this book really. I've been racking my brain to figure out why I didn't connect with it, and I'll try to work my way through that for you, while being sensitive to the fact that this book is someone's baby. I think a lot of my feelings stem from the dialogue, because I have read books with way more drama and coincidence than this book have, but haven't felt as schmaltzy. But the conversations between characters in Love Reconsidered felt unrealistic and at times overly saccharine sweet, even during arguments. It just didn't read realistic. So when you have a very optimistic character like Ted, he ended up coming off as more Ned Flanders from The Simpsons than a genuinely great guy. 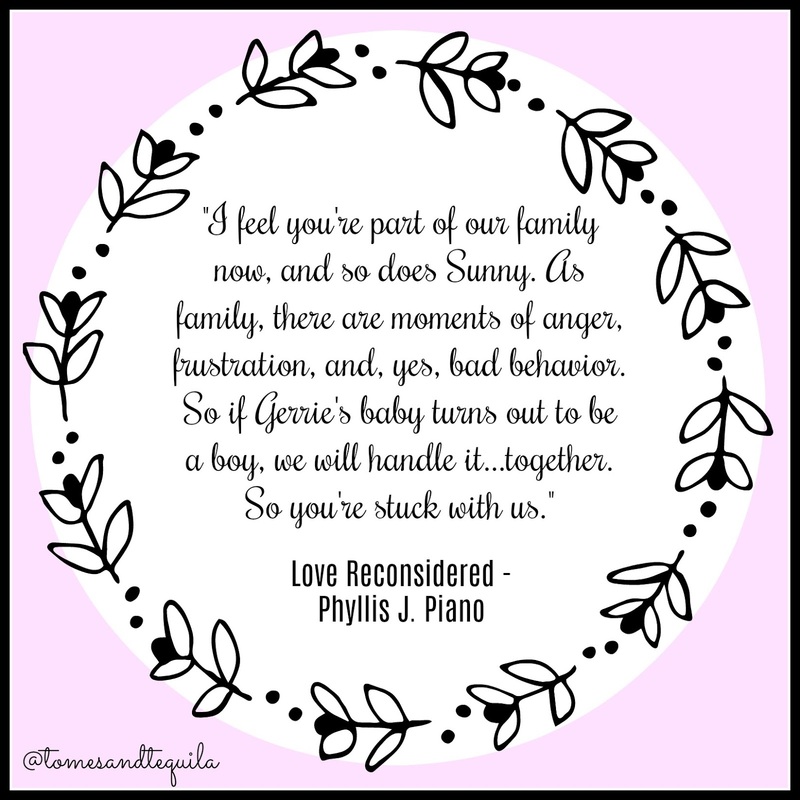 And this became a problem, because this is a highly emotional, dialogue heavy book...and the conversations between a heartbroken father and his philandering wife should tug at your heart, and not leave you analyzing your lack of feeling. BUT...this book does have a few good things going for it. I loved how Ted and Aleen were there for each other, and forged a friendship that pushed each other to grow and get some good out of an extremely difficult situation. They realized that although they weren't the ones stepping out on their marriage, nothing happens in a vacuum...and so gently nudged each other to work on becoming the people they truly wanted to be in life. It showed a loving relationship between a man and a woman that stayed purely platonic, and was better for it. So, not my favorite read of the year...but I find you get something out of every book you read. Even the ones that don't make your top 10. 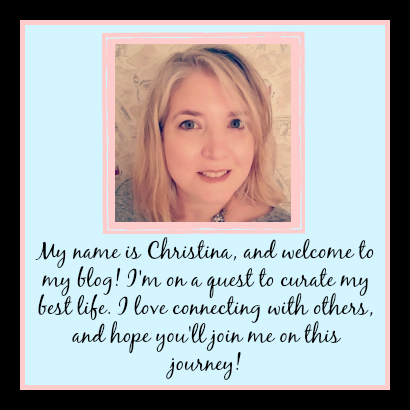 Dialogue is super tricky...and I think writing believable conversations has to be one of the hardest things when writing fiction. I believe it has to be a tweak, tweak and tweak some more task. And it's also probably extremely subjective, because everyone talks in a different fashion. So, what sounds normal to me may not sound normal to my neighbor. I'm an odd duck, and conversations in my house occasionally border on Whedonesque, so in the end my issues with dialogue might just be ME.